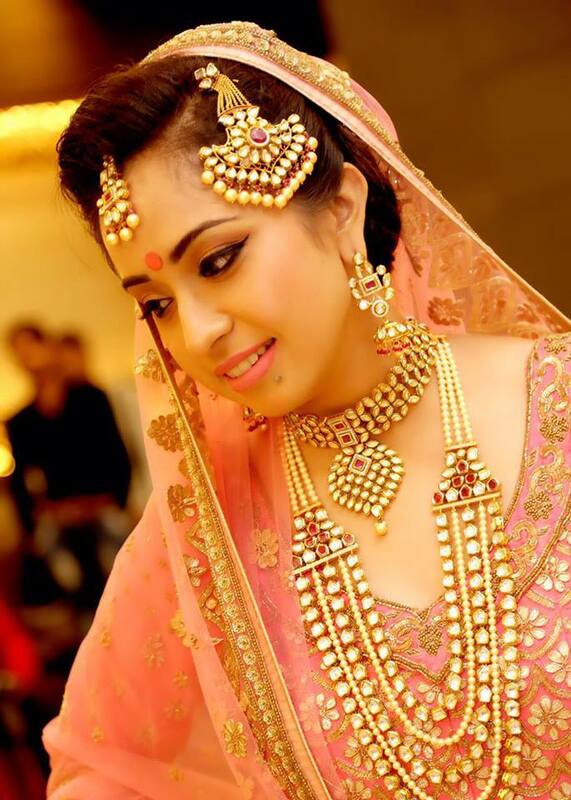 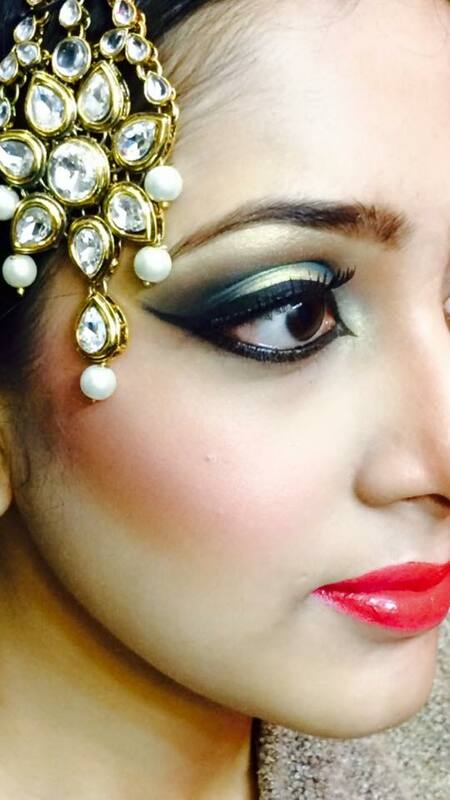 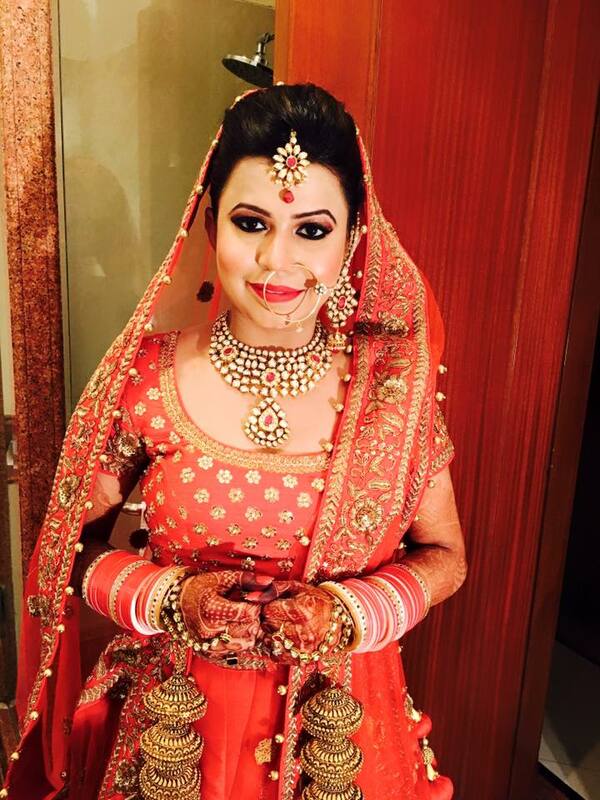 Sheetal Dang Gupta Makeup Artistry is one of the renowned 2 in New Delhi. 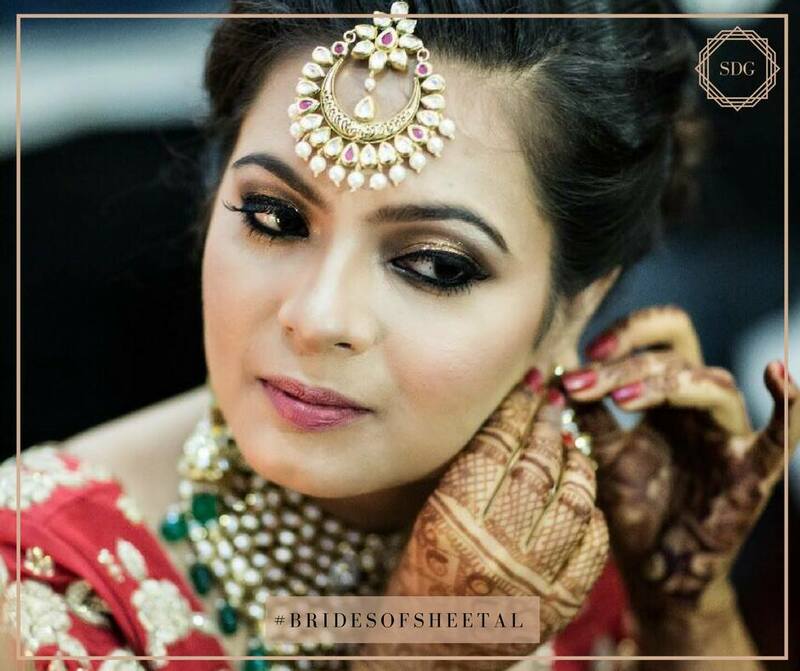 With more than 9 years of experience in the industry, she believes in utmost perfection and exceeds her customers' expectations. 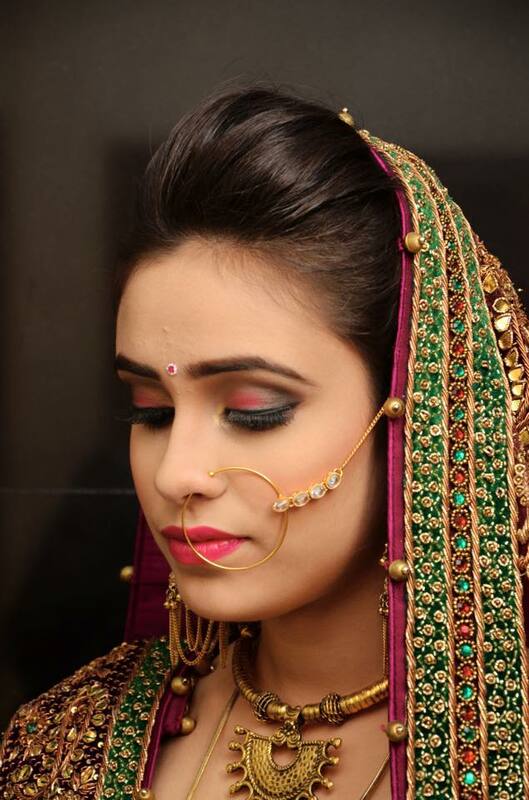 Sheetal Dang Gupta Makeup Artistry is one of the renowned 2 in New Delhi. 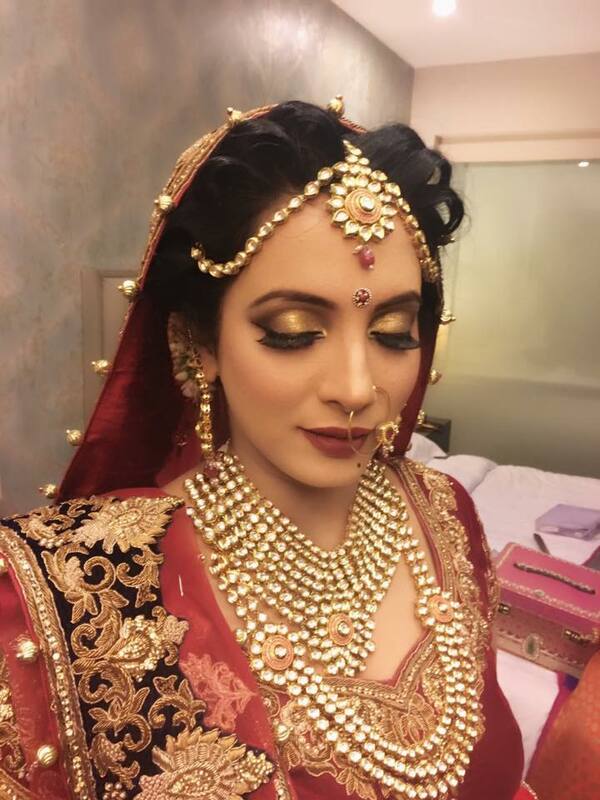 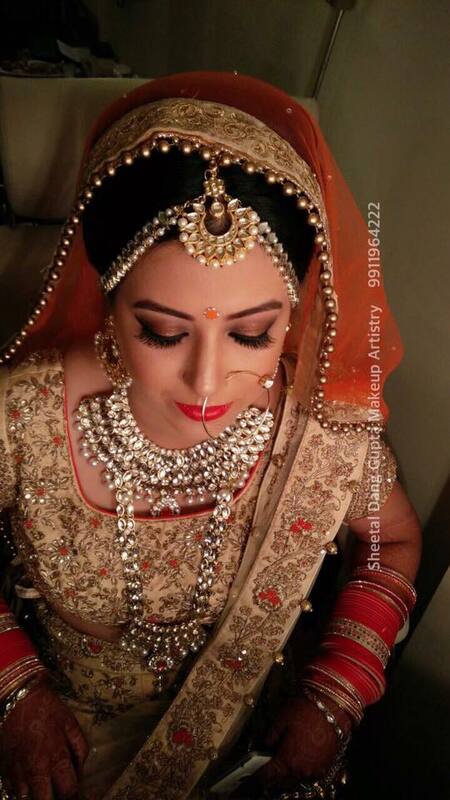 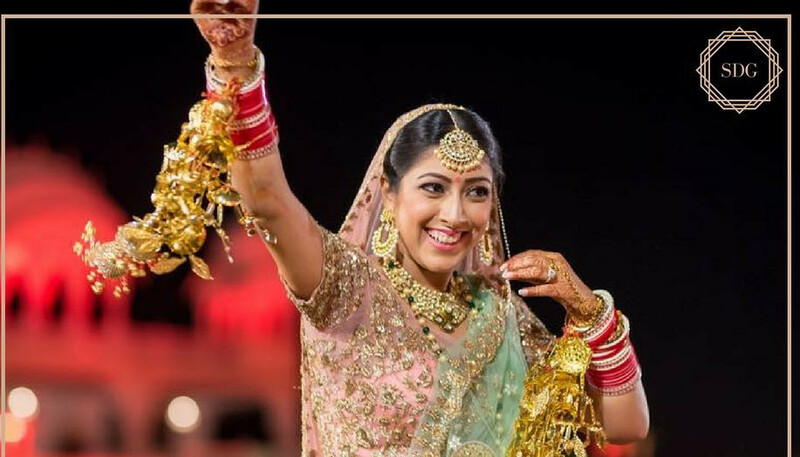 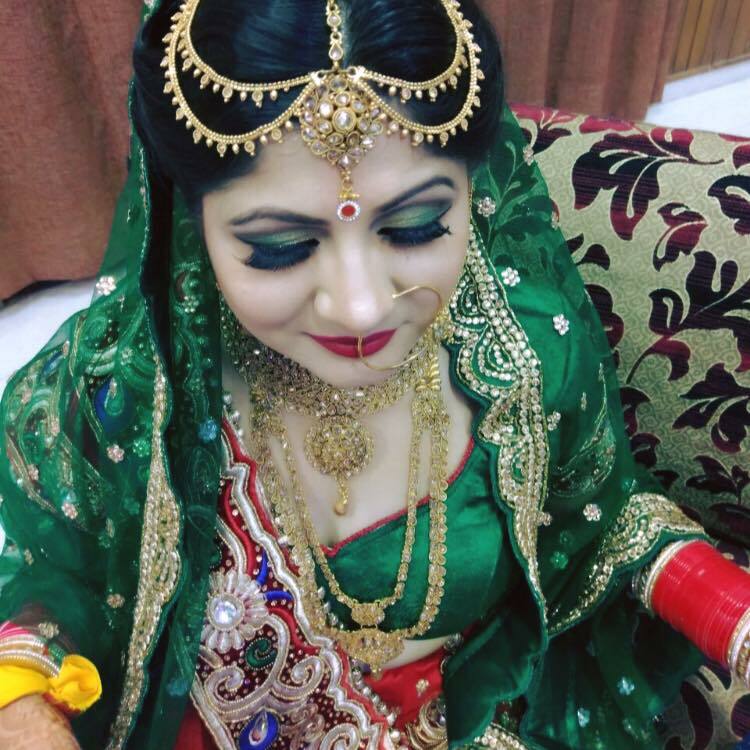 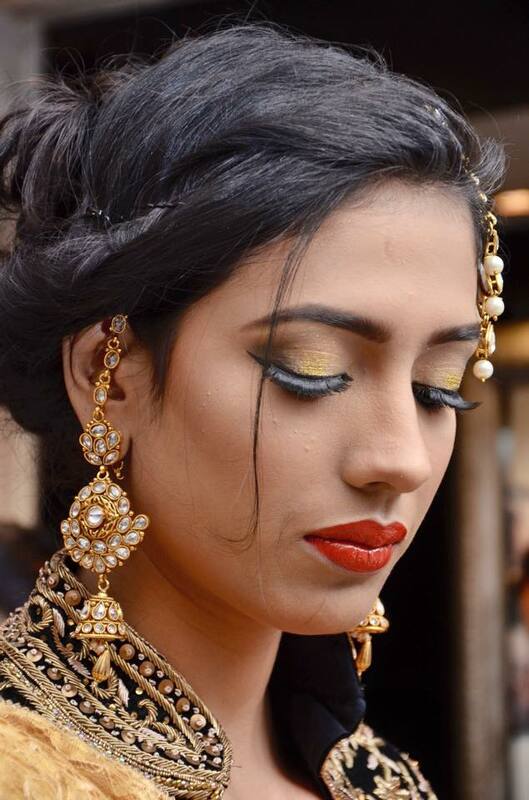 With more than 9 years of experience in the industry, she believes in utmost perfection and exceeds her customers' expectations.From party makeup to bridal, from pre-wedding to sangeet, she specializes in all types of makeups.